Fiber cement siding has been a popular choice in the Baltimore, MD area since the mid-century and when you see a home with a new installation of this material in place, it can be easy to see why. With simple maintenance and the capability to provide your property with a myriad of different resistances, making the choice to bring this particular material to your property can be one that pays off. When you need the best in local installation, choosing Baltimore Siding Contractors will provide quality. 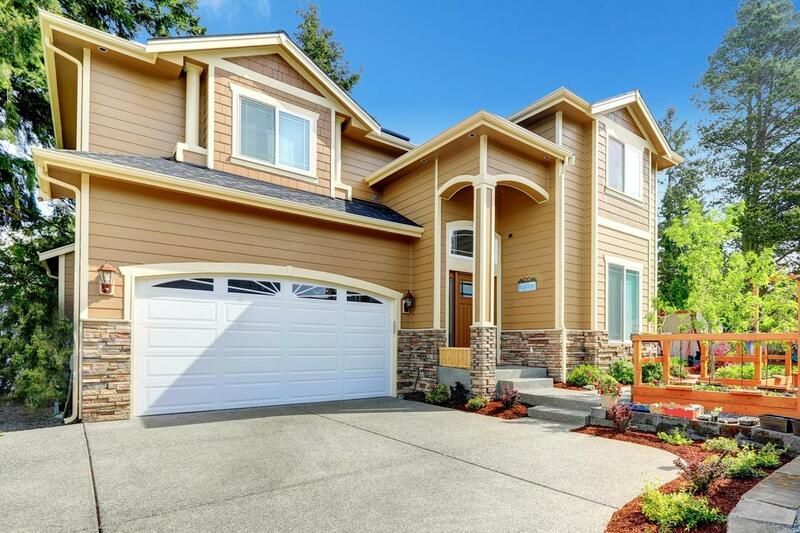 A key list of benefits that fiber cement provides to your home lies in the variety of resistances it provides to your property. This option brings fire resistance, water, mice and rodent, insect and moisture resistance and much more, delivering a wide range of additional benefits outside of just the visual appeal. Making the call to Baltimore Siding Contractors to have this siding option installed ensured that you can maximize on these benefits while also having a perfectly personalized and unique looking home due to the range of color, style and design options available to you as well. Of course, one of the most important aspects of any siding choice you bring to your home is the visual appeal it grants and when looking to Baltimore Siding Contractors for your fiber cement siding options, you can be sure that we provide you with the range of looks you seek. We are determined to bring you results that check off all the boxes you have in mind and when it comes to color, style and design, this means delivering a full range of choices for you to take advantage of. Though it may be rumored that you never need to worry about painting, or repainting fiber cement siding, the opposite is true, and you will eventually have to bring this service to your siding. The good news though, is that the service is quick, affordable and provides you the same means as other siding options when it comes to a mood for change in color or shade. Whatever the outcome you’re looking to obtain, making the choice to bring in the capable services of Baltimore Siding Contractors will ensure that you get quality in every step and the means to carry out your wishes.